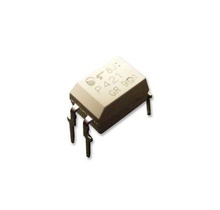 Optocuplor 5kV 35V 50mA >50%, equivalent: 817C CT817C ET817 L9932 LTV817 PC817C, DIP4. 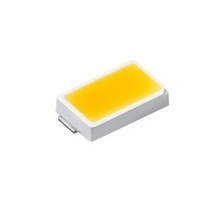 Fotorezistenta cadmium sulphide CdS Ø 5mm 540nm 100V 100mW, rezistenta la 10 lux / 0.5K lux - 500KΩ. Cross Reference: fotocelula, fotoreceptor, fotosenzor, photoresistor, senzor fotoelectric. 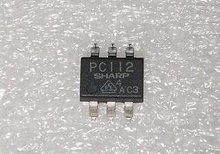 Optocuplor, DIP4, equivalent: PC123F PC123Y PC817, original Sharp. 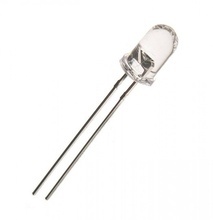 LED SUPERALB TRANSPARENT Ø 5MM 14.000MCD ROTUND. Receptor infrarosu integrat 38KHz U alim 5V ref. 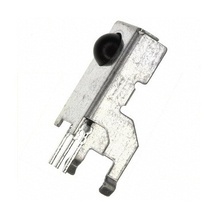 IR Receiver Module, Infrarot-Empfänger. Cross Reference: 49A3 KSM603TM TSOP1138 TSOP1738 TSOP31238. Ga-As Optocuplor, Isolation Test Voltage 5.3KV, CTR 160 - 320%, DIP6. 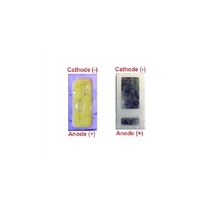 Cross Reference: CNY17F-2 CNY17F-3 CNY17F-4 TCDT1121 YWCNY17F3G. 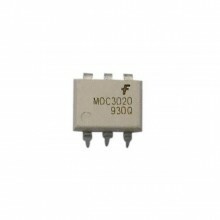 Optotriac 400V 30mA, equivalent: K3020P MOC3020M MCP3020, DIP6. 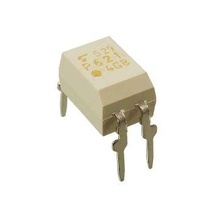 Optotriac 400V 30mA 330mW, equivalent: K3023P MOC3023M MCP3023, DIP6 or SMD6, specificati capsula pentru care optati la comentarii comanda. 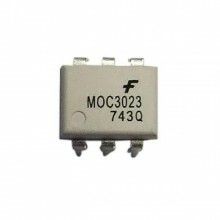 Optotriac 400V 15mA, equivalent: CT3021 K3021P MOC3021M MCP3021, DIP6. 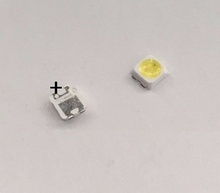 Gallium Arsenide Infrared Emitting Diode, ∅5mm 920-980nm 190mW 22º. 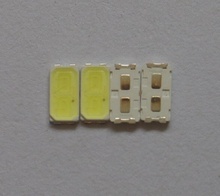 Cross Reference: LED emitator in spectru infrarosu pentru telecomanda, equivalent: LD271 TSUS5402. 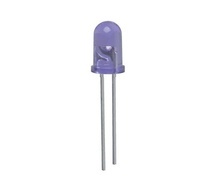 GaAs Ired Optocuplor (Photo -Transistor), Isolation voltage 5KV, PDIP-4. Cross Reference: P621 PC621. 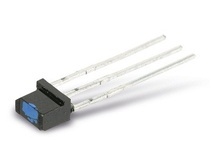 Siliconpin Photodiode, especially suitable for applications from 400nm to 1100nm, for control and drive circuits and industrial IR remote controls. 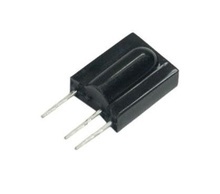 Optocuplor 5kV 35V 50mA >50%, equivalent: 817S BL817 CT817C EL817S K1010 L9932 LTV817 PC817C, SO4. 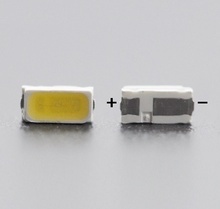 Optotriac 600V 15mA Iso=7, 5KV, DIP6, equivalent: EL3062 MOC3061 MOC3062M MOC3063M TLP3062. 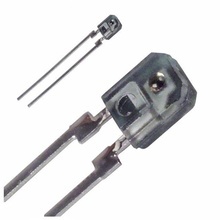 Optocuplor U iso 4kV Uce: 32V Ic: 10mA CTR 40-80% DIP6. 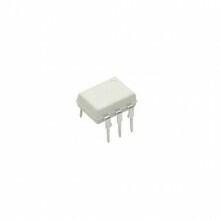 Optocuplor U CE 70V U ISO 5kV PDIP-4. Cross Reference: ET1100G TCET1100 TCET1100G. 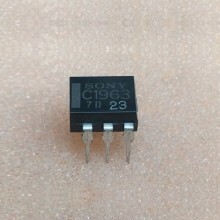 High Speed Optocuplor for gate driving circuit of IGBT or power Mos-Fet (isolated-gate bipolar transistor) drive applications DIP-8. Cross Reference: LTV3120 P250F TLP250F. 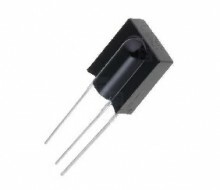 GaAs Ired Optocuplor (Photo -Transistor) 80V, Isolation voltage 5KV, PDIP-4. Cross Reference: P421 P421F. Receptor infrarosu integrat 36KHz U alim 5V ref. 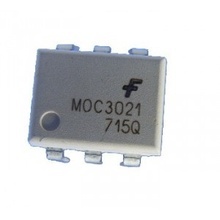 IR Receiver Module, Infrarot-Empfänger, equivalent: IRDA-HS0036 HS0036A2 OPN6042-36-CUT R2HS0036A2 TSOP4836. 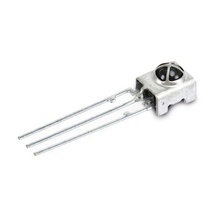 Optocuplor 2, 5KV ISO DIP8 package. 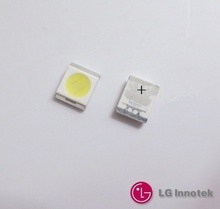 Cross Reference: TLP550F TLP550Y. 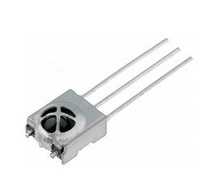 Si-N IR 30V 0.8-4.8mA 3mm λp 940nm 40°, Through Hole High Sensitivity Phototransistor, equivalent BPW20 BPW40. Cross Reference: LTR-4206 fototranzistor cu lentila transparenta. 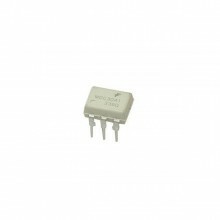 Receptor / senzor infrarosu integrat 36KHz 950nm 45m U alim 2, 5V ÷ 5, 5V 450uA 30mW. 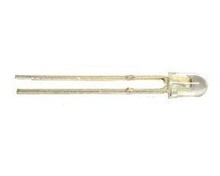 Pinning: 1 = OUT, 2 = GND, 3 = VS. Cross Reference: TSOP34836-SB1, TSOP34836-UH1B, Philips 932220681667. Receptor infrarosu integrat 38KHz U alim 3V3. Receptor infrarosu integrat standard 33-36kHz 940nm 45º 45m 2, 7-5, 5V, equivalent: ILMS5530 TFMS506-36 TFMS5330 TSOP31233 Vishay. 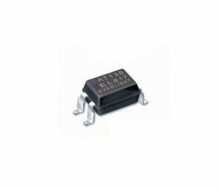 DC Sensing Input Single Channel Optocoupler 5kV 70V 50mA 130-260% LSOP4. 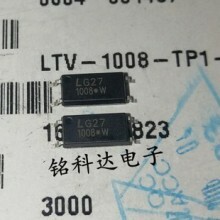 Cross Reference: 1008W CPC1008N DM1008 EL1008 FODM1008 LTV1008 LTV1008G PC1008 TCL-T1008. 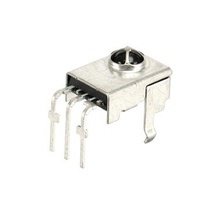 High Speed Optocuplor for gate driving circuit of IGBT or power Mos-Fet (isolated-gate bipolar transistor) drive applications SOP-8. Cross Reference: P250(F) TLP250(F). 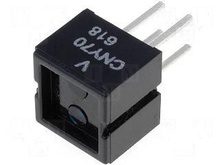 High Speed Photodetector Ga-AL-As Optocuplor (Photo -Transistor) 80V, Isolation voltage 5KV, PDIP-4. Cross Reference: P2501 P2501F PS2501 PS2501-1. 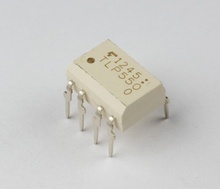 IR Receiver Module and Demodulator freq. 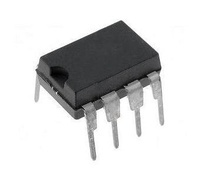 38KHz, U alim 2.7 - 5V. 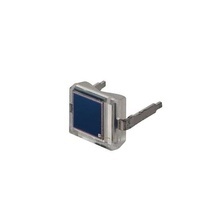 Modul receptor telecomanda IR pentru TV LCD/LED Vestel sasiu 17MB81, Teknel service. Cross Reference: 300226 17LD143-4 17LD143-42185. 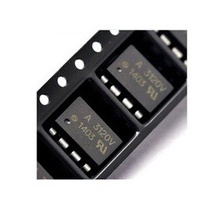 Optocuplor 5kV 80V 50mA 3uS, SOP4, equivalent: 3181 CNC7S101 CNZ3181 CNZ3182 M3181 ON3131 ON3161 ON3171 ON3181 ON3182 ON3183 ON3184 ON3191. 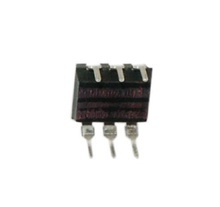 IGBT MosFet Gate Drive Optocoupler SOP8, Vcc=15-30V Icc=5mA; Iout=0, 2A peak Vpeak=630V), equivalent: 3120V HCPL3120 HCPL3120V HCNW3120 HP3120 STRA3120. 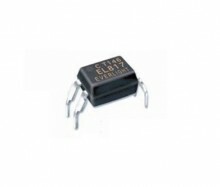 Fototransistor optocuplor Vce 15V, I 50mA, Uiso 5KV. Cross Reference: WFMB101. 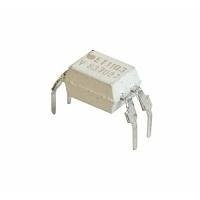 Optocoupler (GaAs-LED + Si-Fotodiode + TTL high speed logic output 10MBps), Vce 70V Uiso: 2.75kV, DIP6, equivalent: MCL611. 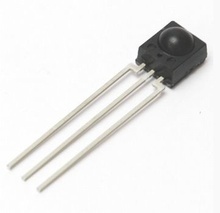 NPN Phototransistor, 5 V 4.5 mA 100mW. Cross Reference: LTR-5968D fototranzistor. IR-Receiver/Demodulator 38kHz. Cross Reference: 69m4 TSOP69M4. 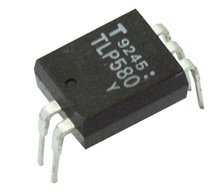 High Speed Transistor Output Optocuplor 1MBs 2, 5kV 35V 50mA >20% DIP8. 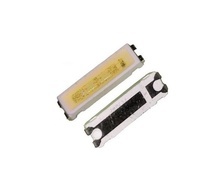 Optocuplor 70V 50mA 265mW 130-260% ISO-5KV PDIP-4, Samsung. Cross Reference: 0604-001028 0604001032 TCET1108 TCET1108G. 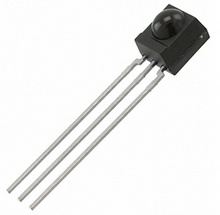 Photo Transistor Blue Lens 800nm. Cross Reference: FUTX003 DCR-HC30E, equivalent PT4800 PT4810F. 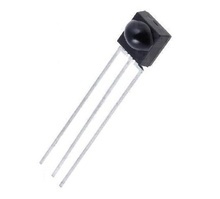 IR Receiver Module and Demodulator freq. 40KHz 45°, U alim 2, 5V - 5, 5V. 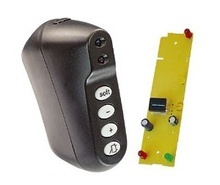 IR Receiver Module and Demodulator freq. 38KHz, U alim 3V3, equivalent: TSOP38238 TSOP38238T. 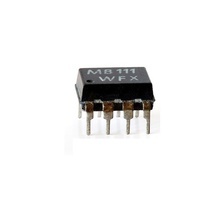 IR Receiver Module and Demodulator freq. 40KHz, U alim 3V3. Receptor infrarosu integrat 36KHz U alim 2, 5V ÷ 5, 5V. 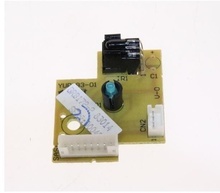 Cross Reference: IRDA-HS0038 HS0038A2 R2HS0038A2. 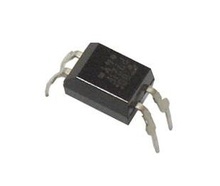 Optocoupler high-efficiency step up converter, soft-start circuit build in, high collector-emitter voltage VCE0: 70V, high isolation: 2000V, SOT23-6. 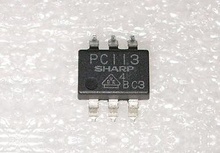 Cross Reference: PC113A. Optocuplor PDIP-4. Cross Reference: TCET1103 TCET1103G. Receptor infrarosu integrat 36KHz U alim 2, 7-5, 5V. 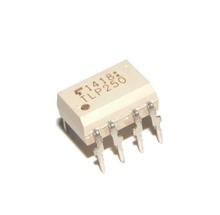 RECEPTOR-PREAMPLIFICATOR TELECOMANDA IR 1=masa 2= iesire 3= +Vs 5V, equivalent: TFM5360 TSOP31236. 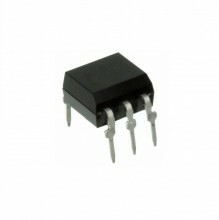 Receptor infrarosu integrat standard 36KHz 5V. 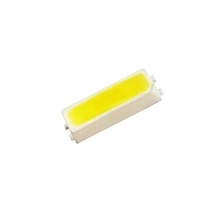 Optocuplor 5k3V 7V CTR 40-80%, DIP4, equivalent: SFH615 SFH615A2. 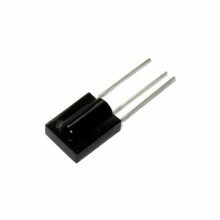 Si-N 25V 200mA 270mW 70MHz h FE =300, DIP6 NOS. Cross Reference: 2SC1963 2SC1963-23 2SC3064E 8-729-801-45 872980145 8-765-222-20 876522220 C1963-23 C1963E C1963S. 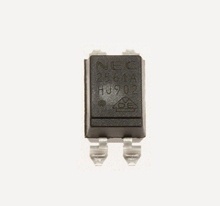 Optotriac 800V 15mA Iso=7, 5KV, DIP6, equivalent: EL3081 EL3082 MOC3081 MOC3081M MOC3082M MOC3083 TLP3081 TLP3082. 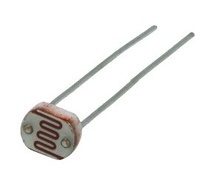 Alfanumeric LED Red Display 0.8" 16 segments + point 20.32x28mm, 15-20mcd Ga-Al-As U=1, 8V 30mA common anode. Cross Reference: FYS-8013BS-11. 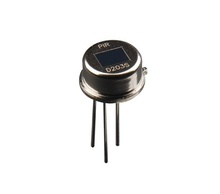 Placa receptor infrarosu integrat TSOP34838 V34838 alim 3V3 + LED stare. Beko Grundig service. 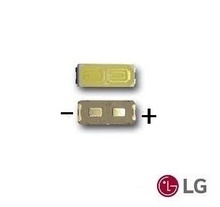 Cross Reference: 759551652500 32T8CG5 GRB172-2 YUP193-01. 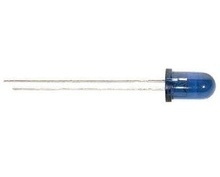 Optocuplor Isolation Voltage 5, 0KV DIP4, equivalent: 922 HPC922-1 HPC922C PC922Y PC922. 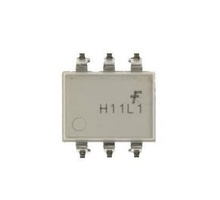 IR Receiver Module and Demodulator freq. 36KHz, U alim 5V. 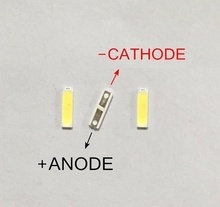 Optocoupler, Phototransistor Output, with Base Connection, DIP6, Isolation test voltage 5k3V. IR-Receiver/Demodulator 38kHz. Cross Reference: ELIRM2638. 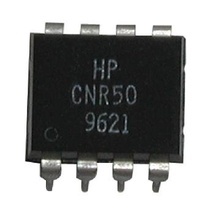 Remote control receiver module 37, 9kHz 5V, equivalent: 1B46 1B47 RPM7138-H9 RPM7138-S RPM7138-V4. Cross Reference: 759550601200 609330001241. Optocuplor Orion. 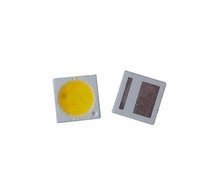 Cross Reference: 000250001Y TLP580Y. 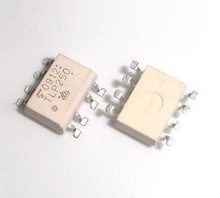 IR Receiver Module and Demodulator freq. 36KHz, U alim 3V3, equivalent: TSOP38236 TSOP38236T. 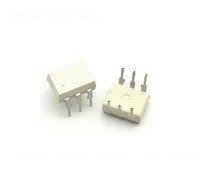 Digital optocoupler (open collector TTL out), operating supply voltage: 3 to 15Vcc, V-iso: 5000V, DIP6. 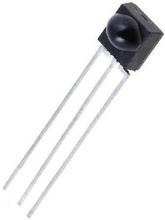 Optoisolators Logic Output (Schmitt trigger) PDIP-6. 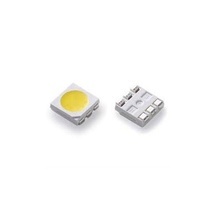 Optocoupler step up DC-Dc converter for white led driver SOT23-6. 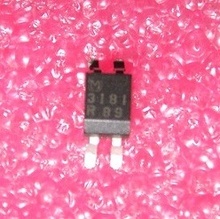 Receptor / senzor infrarosu integrat standard 30Khz 2, 5V ÷ 5, 5V, equivalent: TFMS5300 TSOP31230. 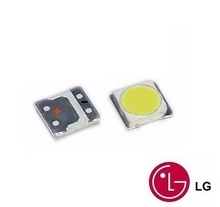 LED RED DISPLAY 7 SEGMENT x 10MM + POINT 18x12x8mmx U=1, 8V 1mA, equivalent: TFK-918 TDSR1060 TDSR5150. Cross Reference: AFISAJ-LED.